Let’s face it. Flying isn’t really a lot of fun these days – unless you’re in first- or business-class! Seats aren’t the most comfortable. The air is dry. Food? (Sometimes you’re best bringing your own.) And you may have to put up with the screams of an unhappy toddler. Over the years we’ve flown, we’ve learned to pack certain carry-on essentials on every flight. 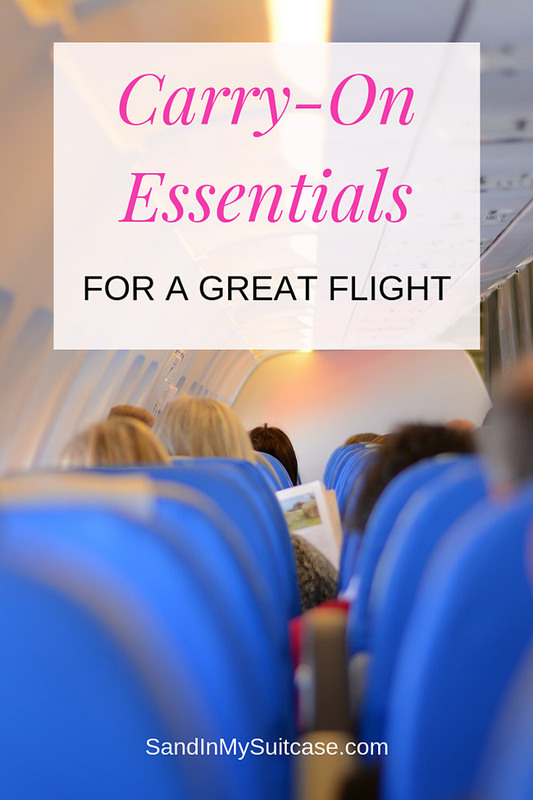 Trust us, these really are essential travel items to take on a plane! Bringing them onboard with you is sure to help make your flying experience more bearable – and with luck, perhaps even enjoyable. Pssst! You can easily buy these airplane essentials on Amazon. You know the #1 thing to do when flying is to drink lots of water. But what if there’s no more room in your carry-on for a hard-sided water bottle? 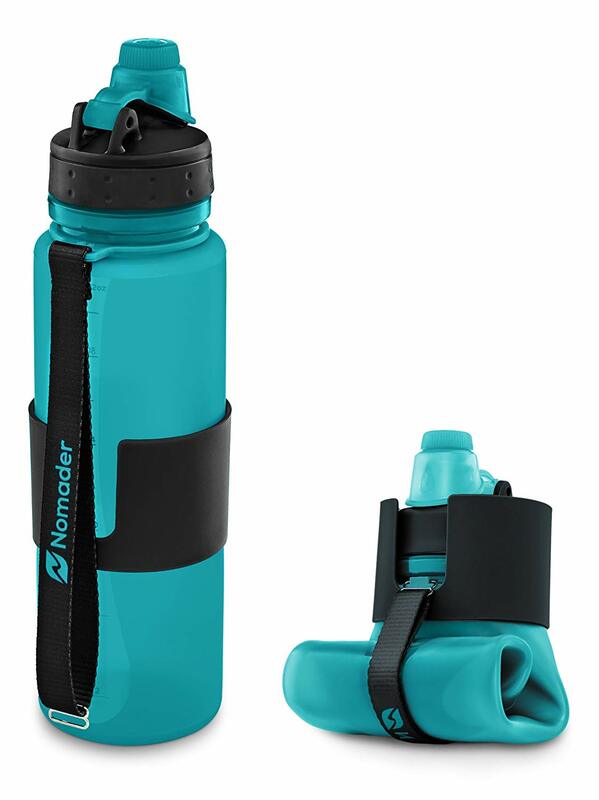 Enter the Nomader collapsible bottle! It’s sturdy when filled. But you can conveniently fold it up, so it takes up less space when you pack it away. Made of flexible silicone, it’s BPA-free too – free of all those unsafe chemicals associated with plastic bottles. *** BUY NOW — to shop from the U.S.
We find it almost impossible to get a few zzz’s on a plane without ear plugs. Foam ear plugs can irritate your ear canal (happened to us). These superior quality Ohropax ear plugs are made from cotton wool and wax. And they’re super comfy. Definitely one of our long flight essentials! Ohropax, by the way, is a German company that has been making ear plugs since 1907. And, yes, these ear plugs cost a little more than the standard foam ones, but they’re designed to be re-used (foam plugs should be thrown away after one or two uses). Tip: Not all ear plugs are created equal. After some research and checking with our pharmacist, we discovered that the Ohropax brand (made from cotton wool, petroleum jelly and paraffin waxes) is the softest and best. See our review of the best earplugs for sleeping. If you’re flying long haul in Business or First Class, you typically get a pair of socks in your amenity kit. But if you’re flying Economy, well, you don’t usually get much (though EVA Air gave us slippers on our Economy flights to Asia). The point is – you’ll be much more comfortable removing your shoes and putting on some warm socks. Your feet will thank you! These soft Pembrook slipper socks are made of high quality chenille and have non-skid gripping soles. You might want to put your shoes back on, though, when walking down the aisle to the bathroom. Those bathroom floors sometimes aren’t the cleanest. Some people prefer to fly with compression socks to help prevent swelling and deep vein thrombosis. For the top-rated compression socks on Amazon.com, click here. To shop from Canada, click here. Check out the best travel sandals! You’ll want comfortable sandals too if traveling somewhere warm! We’ve sussed out dozens. See our shopping guide on the best travel sandals (for men and women) – for the beach, city and adventure. A crying baby in the seat behind you? Talkative neighbor? Engine noise? Not with these top-rated Bose QuietComfort 35 noise-canceling headphones. They’re wireless and come with Bluetooth connectivity. Watch your movie or listen to music in peace. Our pick for the best inflatable travel pillow? The Daydreamer. It’s luxuriously soft and inflates within 60 seconds or so by pushing a button a few times (no huffing and puffing involved). Plus, the M-shape cradles your head sweetly upright and doesn’t push it forward. The plush micro-velvet pillowcase is removable and can be washed. 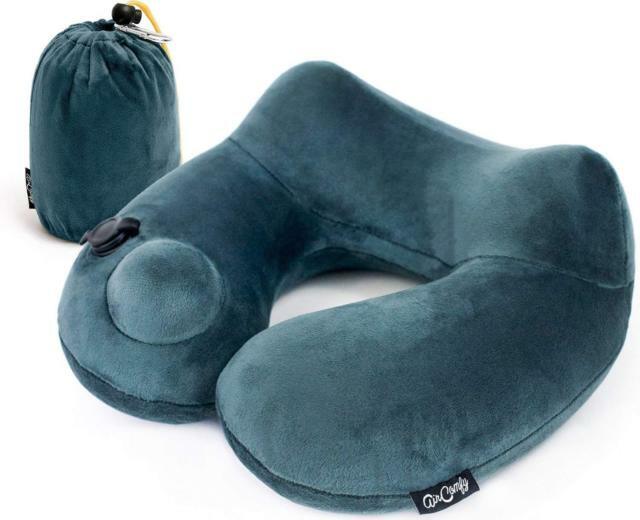 And this neck pillow comes with a satin-lined pack, which you can clip onto your carry-on bag or backpack. You know you shouldn’t brush your teeth with water from the airplane tap; it may be dirty. 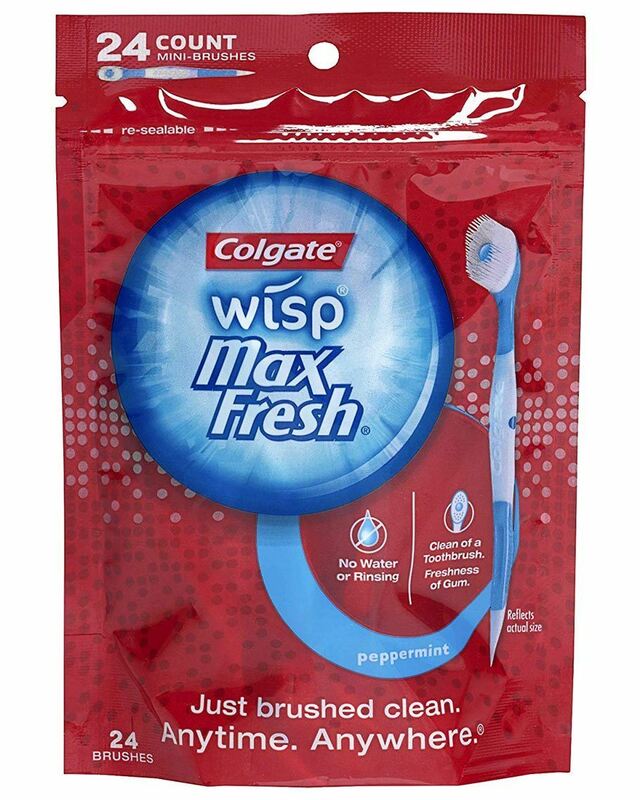 These disposable, mini-toothbrushes are therefore ideal for airplane use, as you don’t need water to brush with them. They come with a liquid-filled bead in the center of the brush head. When you brush, the bead squirts your mouth with a burst of liquid toothpaste. 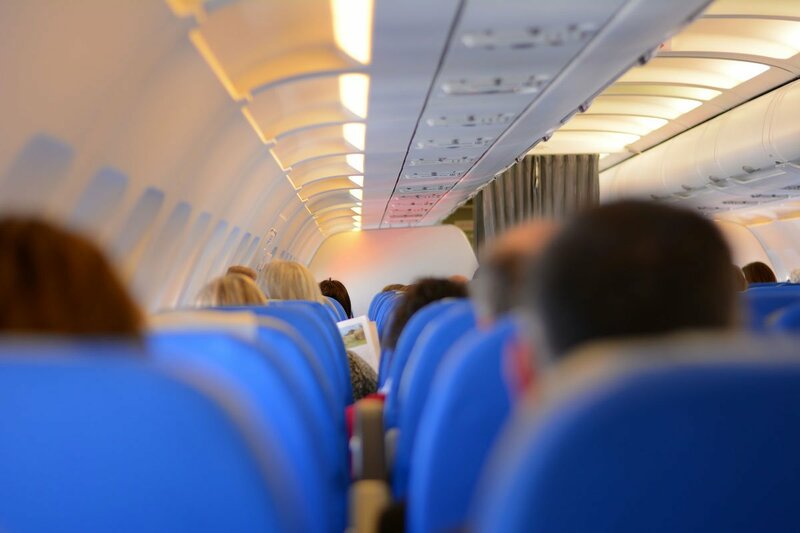 If you’re like us, after watching a couple of movies on a plane, you’re probably “movied out.” You may try to doze or catnap, but the reality is that on a long flight, you’re probably awake for several hours and simply trying to pass time. For us, reading a book helps that time pass more quickly. The Kindle is thus one of our long haul flight essentials. While we still like the feel of reading a “real” book, a Kindle is so much more convenient for travel. 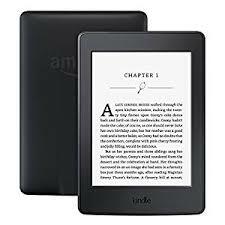 You can carry a whole library of page-turners in one light slim gizmo. Plus the built-in adjustable light lets you read without having to turn on the overhead light and disturb your partner or seat-mate. 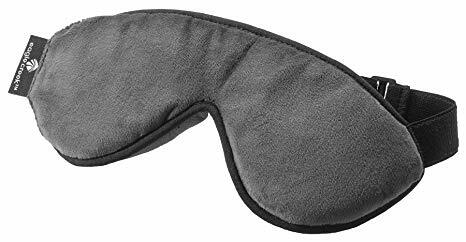 We really like these Eagle Creek Sandman sleeping masks. The mask is made of fleece. And the soft, slightly-raised contouring around the bridge of your nose means the mask doesn’t squish your eyes like some cheaper sleeping masks. Eating on planes can be, well, messy. 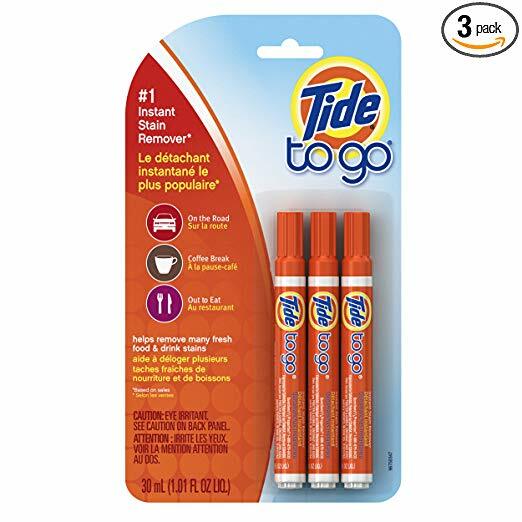 Tide To Go instant stain remover fixes up most splotches – at least it makes them look a whole lot better! This one’s for you, ladies. Wear a big travel scarf or pashmina. It can double as a blanket on the plane and add an extra layer of warmth when you’re out and about on your trip. Check out these travel shawls on Amazon. Ugh. Catching a cold or other bug on the plane is unfortunately one of the downsides of traveling. Frequent hand washing with soap and water is one of the best things to do to help prevent getting sick. And try not to touch your mouth with your hands or rub your eyes (until after washing your hands). For those times when you can’t conveniently lather up, disinfectant wipes help kill some of those germs. They’re really one of those travel necessities you simply must pack in your carry-on. 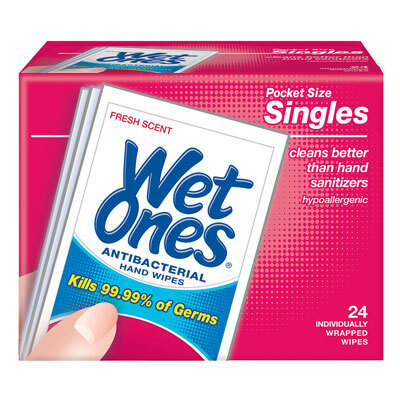 These Wet Ones come wrapped in individual packets, which make them perfect for travel. You can also use them to wipe down the tray table, armrests and other notoriously germ-infested airplane surfaces. Flying is so hard on the eyes! 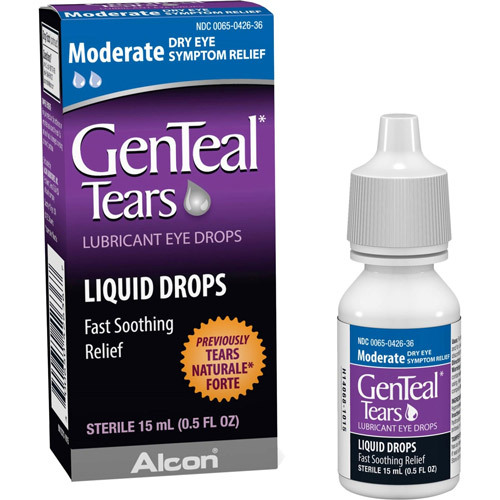 We find the GenTeal eye drops soothe dry red eyes, however. We always carry one of these small squeeze bottles in our flight essentials kit. Shop on the Canadian site here! So that’s our list of travel essentials to take on the plane. Did we miss anything? What flying essentials do you bring? Let us know in the comments below!